This week at Take a Word the theme is insects. Any old insect will do. Have fun. (In Australia we call them ladybirds. In other parts of the world they are called ladybugs). 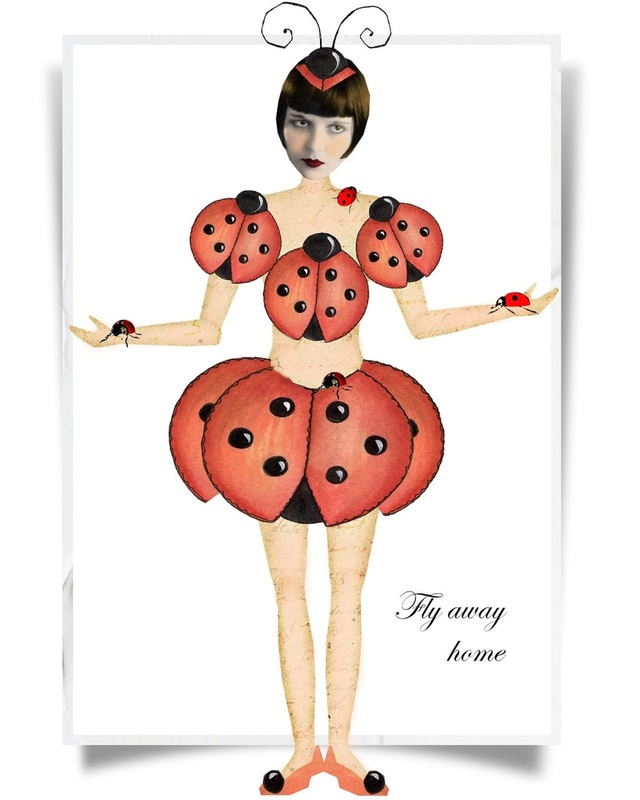 Love this ladybird!! Great theme!! Is there rules for this challenge? Can it be a scrapbook layout? Is there a prize involved? The blog post is pretty good. The blog article explores ‘Take a Word Challenge – INSECTS’. The image attached along with the blog post adds to its overall quality and beauty. You can understand what the article is all about by exploring the image. Next week's theme is TWO of anything - A couple, a pair, a duo. Have fun!